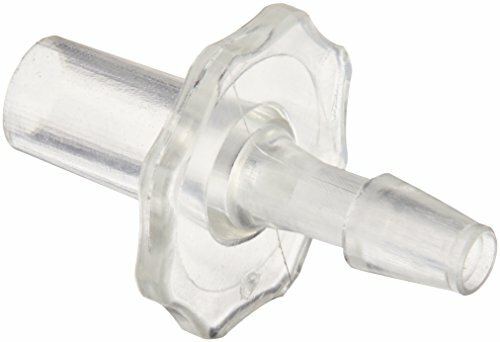 This Corning syringe filter has an acrylic copolymer housing, a hose barb inlet, and a male luer slip outlet. Polyethersulfone (PES) membrane provides the fastest flow rates, low protein binding, and low extractables. Manufactured in accordance with ISO 9002 standards. 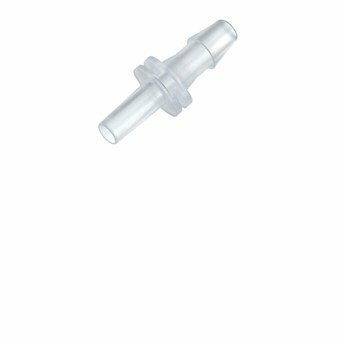 Syringe filter is 100% integrity tested, sterile, and certified nonpyrogenic and noncytotoxic. Sterile. Individually Wrapped. Housing Material: Acrylic Copolymer. Filter Style: Pressure Syringe. Membrane Material: Polyethersulfone (PES). Membrane Pore Size: 0.2µm. Membrane Diameter: 28mm. Inlet: Hose Barb. Outlet: Male Luer Slip. Corning #: 431229. 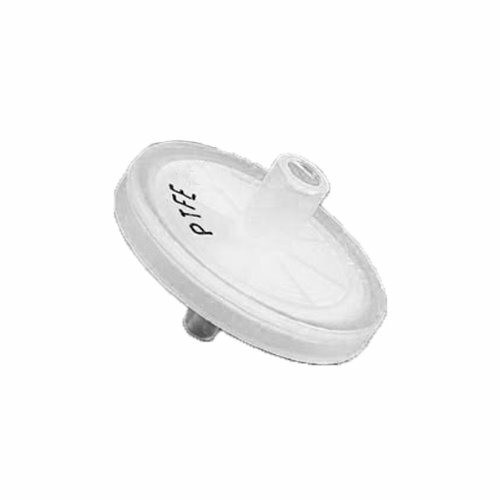 This Corning syringe filter has an acrylic copolymer housing, a female luer lock inlet, and a male luer slip outlet. SFCA (surfactant-free cellulose acetate) membrane provides the lowest protein binding. Manufactured in accordance with ISO 9002 standards. 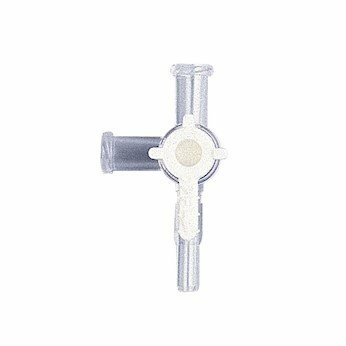 Syringe filter is 100% integrity tested, sterile, and certified nonpyrogenic and noncytotoxic. This is the suggested replacement for Corning Item Number 8110. Sterile. Individually Wrapped. Housing Material: Acrylic Copolymer. Filter Style: Pressure Syringe. Membrane Material: Surfactant Free Cellulose Acetate (SFCA). Membrane Pore Size: 0.2µm. Membrane Diameter: 28mm. Inlet: Female Luer Lock. Outlet: Male Luer Slip. Corning #: 431219. Eldon James luers are Certified Laboratory Tested. Our luers are tested for dimensional and performance requirements according to ISO 594-1 and 594-2 standards. This testing includes dimensional checks, as well as tests on the security of the assembled fittings for leakage under pressure and vacuum conditions. Test results are available upon request. 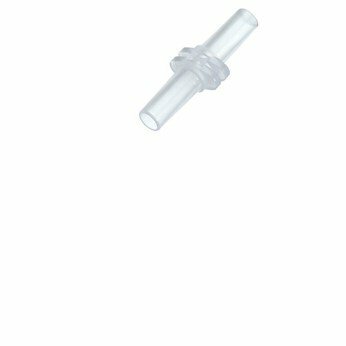 Minisart NY syringe filters for rapid small volume filtration of both aqueous and solvent-based samples with maximum user convenience. These ready-to-use units offer high flow rates at low inlet pressures and allow for rapid sterile filtration. 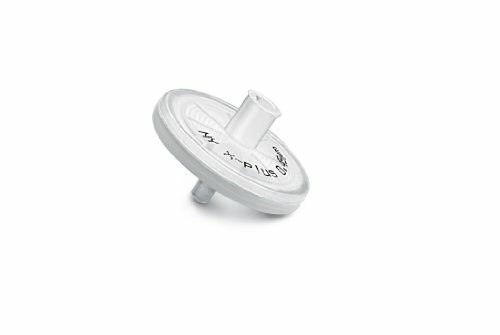 Minisart NY syringe filters can be fitted on a standard syringe. Cole-Parmer offers a variety of barbed luer adapters to meet your application's needs. Choose from several different barb styles: * Standard hose barb for use with flexible tubing * Smooth bore hose barb to reduce flow turbulence and risk of line contamination * Wide-bore hose barb for enhanced fluid path flow * Low-profile hose barbs for use with semi-rigid tubing such as nylon, polyethylene and polypropylene Both straight and elbow connectors are available. Hose barbs are available from 1/16" to 1/4" with either male or female luer connections. Male luer connections are available with either integral lock ring or separate lock ring. Shopping Results for "Male Luer Slip"